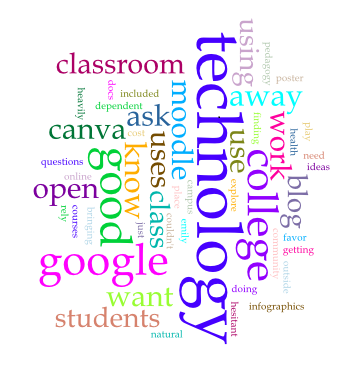 "Something more than a fad"
"Where technology transforms the pursuit of knowledge"
Who is using digital scholarship? 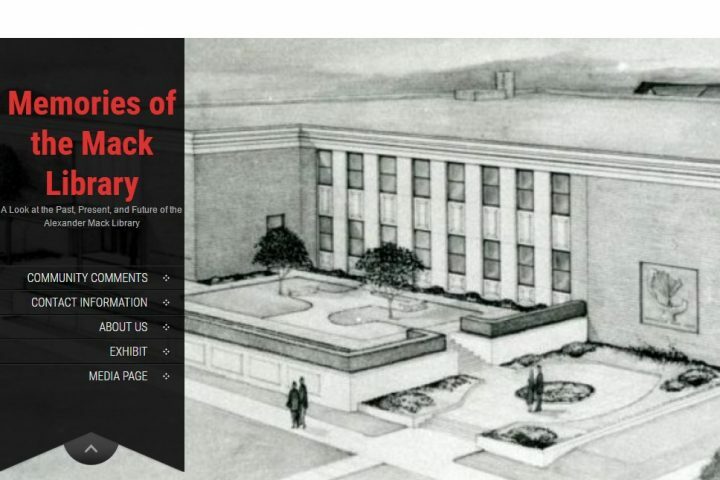 Students worked collaboratively to conceive, design, research, and execute a professional-level historical museum exhibit according to best practices in public history research and presentation and in oral history interviewing. Click on the link below to visit the website. Professor Dewey’s COMM 347 Strategic Public Relations class worked with clients, IT and Library, to help start the conversation of Digital Scholarship on campus. 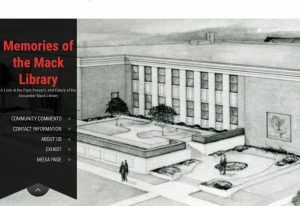 Please read the article posted on BC Voice’s website by clicking on the link below. 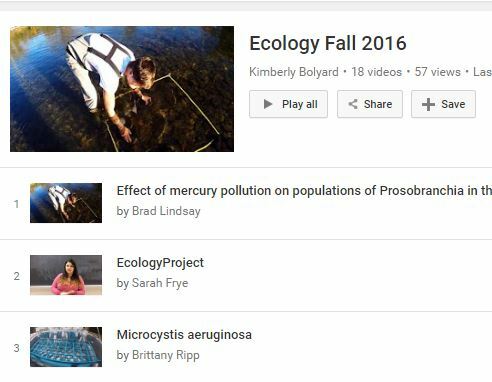 Dr. Bolyard’s Ecology students created videos to share their work. They then posted those videos to YouTube. To check out the class YouTube playlist click below. 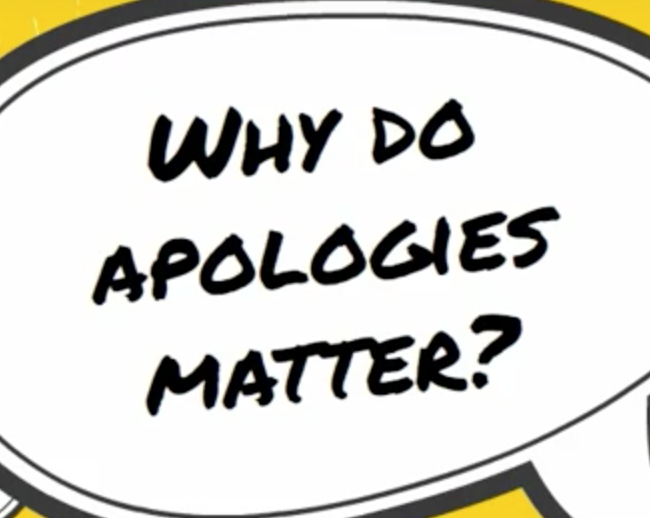 Using PowToon Professor Dewy’s students created videos about apologies. See examples of the videos students created below. 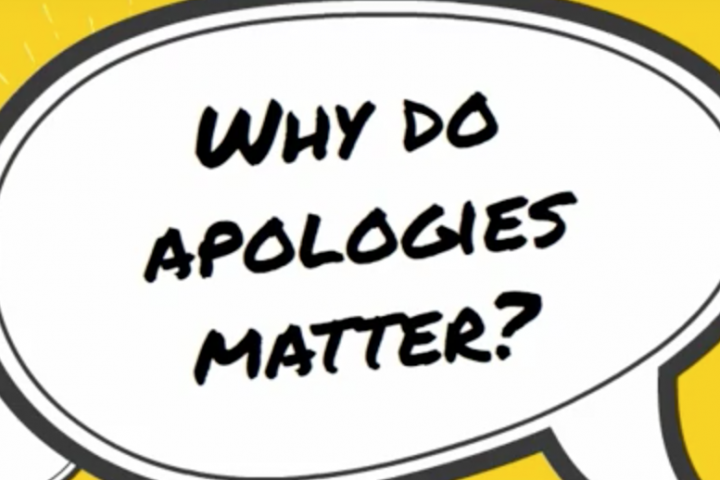 Check out PowToon and see how you could use it in your classroom! Dr. Martin’s PDP Class used podcasts as a part of assignments. They used Soundcloud to post their podcasts. 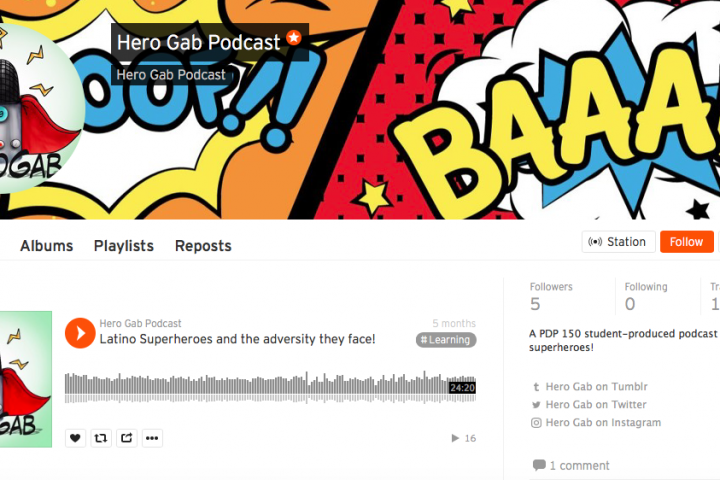 Below is the link to the classes Soundcloud page, Hero Gab, where you can listen to the podcasts! 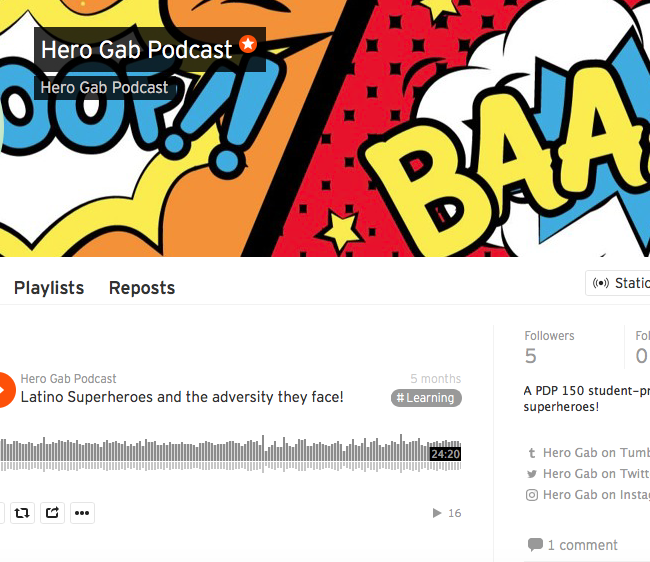 Check out Soundcloud and see how you could use it to post podcasts for your class! Dr. Carr’s Education class used these robots as a tool for teaching elementary students. 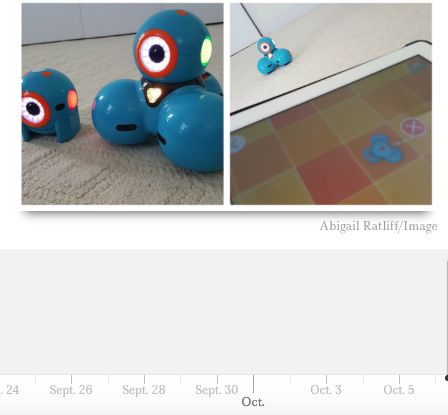 They also used knight lab to make a timeline of the progress of their work with their robots. Here are the links to view the students timelines! 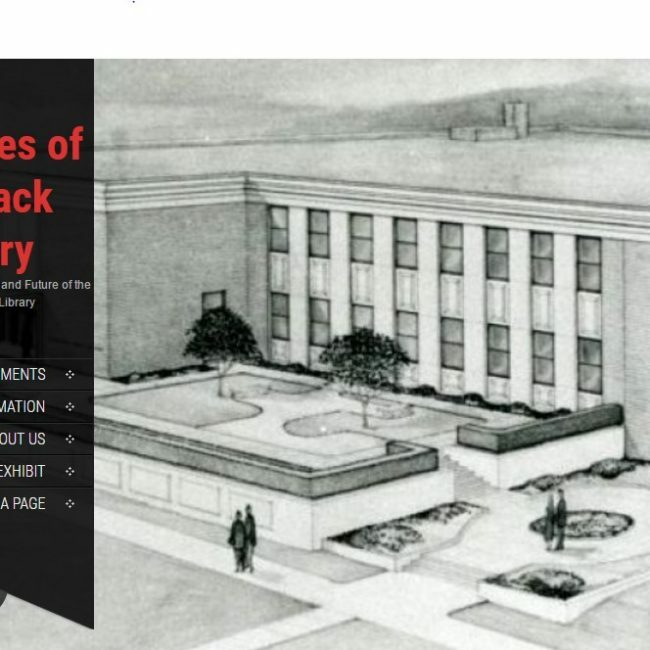 Check out knight lab timeline and see how you could use it in your classroom! Research and teaching that is made possible by digital technologies or that takes advantage of them to ask and answer questions in new ways.